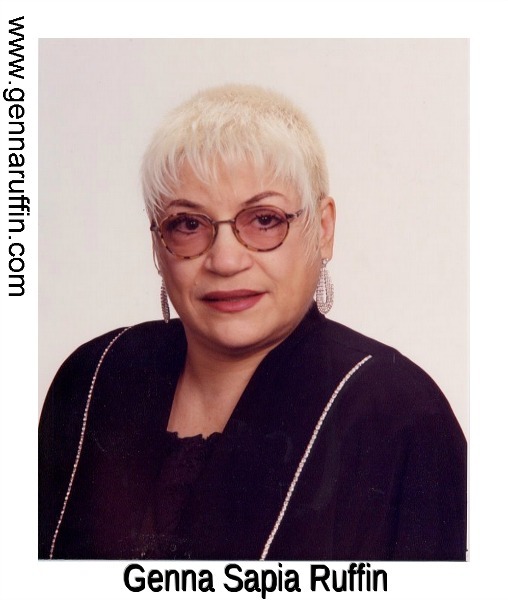 Genna Sapia-Ruffin is a baby boomer who was born and educated in Baltimore. In 1964, she met David Ruffin of The Temptations in nearby Annapolis. That was the day that she came face-to-face with her destiny. In a few months and at his urging, she moved to his town of Detroit to be with him. A couple of years later, they became the parents of David's only son. Thus, although it was in Maryland that she was born and educated, it was in Detroit that she was raised and schooled. Her abusive and confusing childhood had been far from idyllic, but was a mere glimmer of what lay ahead in Michigan. Having kept a diary for years--and no longer able to resist the drive to do so--she began the painstaking job of gathering, organizing and chronicling the scribbled notes of her chaotic life. In 2002, her book entitled “A Memoir: David Ruffin--My Temptation” was ultimately published. 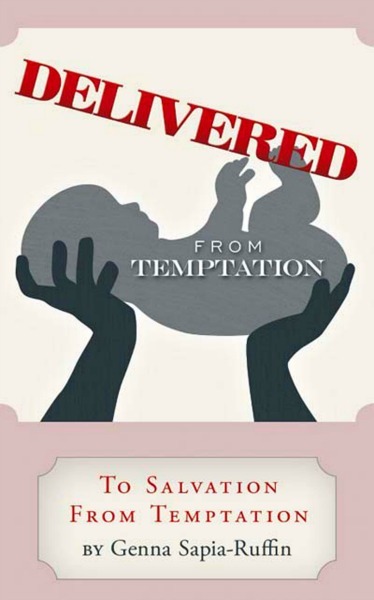 Now with the discovery of important information about David's childhood--and with the salvation of her soul through Christ--she is inspired to complete that story here in “Delivered From Temptation”. She now aspires to a career in speaking with the hope of inspiring and encouraging people who find themselves dealing with some situations she too has faced--and survived to tell. This is where her passion lies and her attention is focused. Even as a new Christian, she believes that this is what she was born to do. She'd like to speak in prisons, churches and schools in hopes of saving someone from the destruction that ignorance in parenting and in drug use inevitably brings. In 1992, a year after David's death, she once more moved away from Detroit and now enjoys a warmer and more peaceful environment. Born in Baltimore as Genevieve into a broken family in the 'forties, I learned early to "roll with the punches". Abusive mother, absent father, molestation from siblings—now I find that maybe some things are not that extraordinary, sadly. To me, love was pain. So when in June of 1964 I finally met David Ruffin--"the love of my life"--I didn't recognize the signs that should have warned me he was an abuser too. At first it was "just" verbal, emotional and psychological. But by the time our ten-year relationship was coming to an end, the abuse had escalated to include extreme violence toward both me and our son—to a point of life or death. Of course, David had also added smoking crack to his habits of smoking pot and drinking. Typical, but I was too naive to know. Our relationship taught me, among other things, that two wounded people do not equal one healthy one! My mother's religion was alcoholism. I was taught nothing about God. I never saw a Bible at home nor in my home with David. I didn't know that was unusual. David died in 1991 of an overdose. I continued to breathe. Then in 2003, I began to be pulled out of the cult I'd been in for over thirty-three years and began to be pulled to the lap of God! Now, I know that the life of abuse I led was meant to be used to give encouragement to others with similar circumstances.